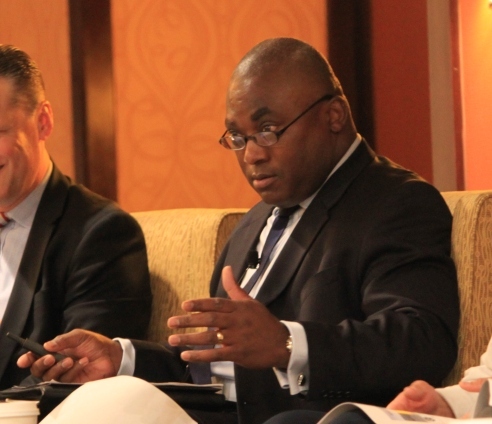 Experts agree there is an urgent need to accelerate the pace and scale of forest management activities. 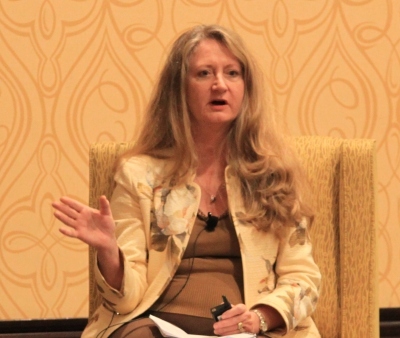 From development of biomass energy and facilities to on-the-ground projects and watershed-based partnerships, this panel discussion at the ACWA Spring Conference explored the barriers and opportunities to restoring the forests to a more resilient condition. Seated on the panel was Barnie Gyant, Deputy Regional Forester with the USFS Pacific Southwest Region; Chief Ken Pimlott, Director of Cal Fire; Jim Branham, Executive Officer of the Sierra Nevada Conservancy; Steven Brink, Vice President of Public Resources with the California Forestry Association, and Celeste Cantu, General Manager of the Santa Ana Watershed Project Authority. 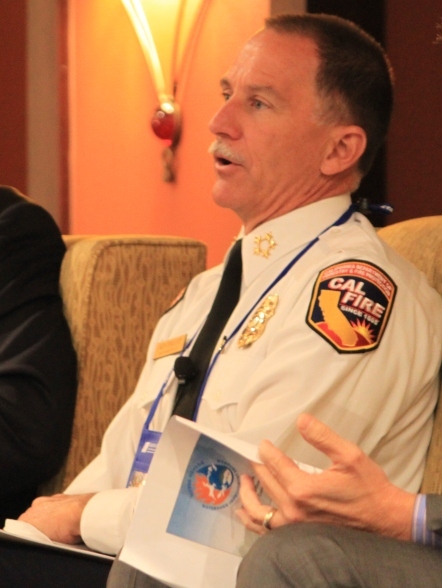 The panel was moderated by Dave Eggerton, general manager of the Calaveras County Water District, who noted this is an important topic for him as he has experienced fire events first-hand at both home and at work. Mr. Eggerton set the stage for the panel by discussing some of the policy work ACWA has been involved with regarding forest management. 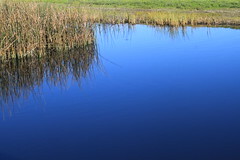 ACWA has joined the California Forest Watershed Alliance, teaming up with other organizations such as the California Farm Bureau, the Regional Council of Rural Counties, and the Nature Conservancy to advocate for changes at the state and federal level, open additional investment in the fuels treatment, and to restore the landscape, as well as advance the underlying science of how the watershed responds to these projects and the impacts of fire after treatment and the improvements in that. 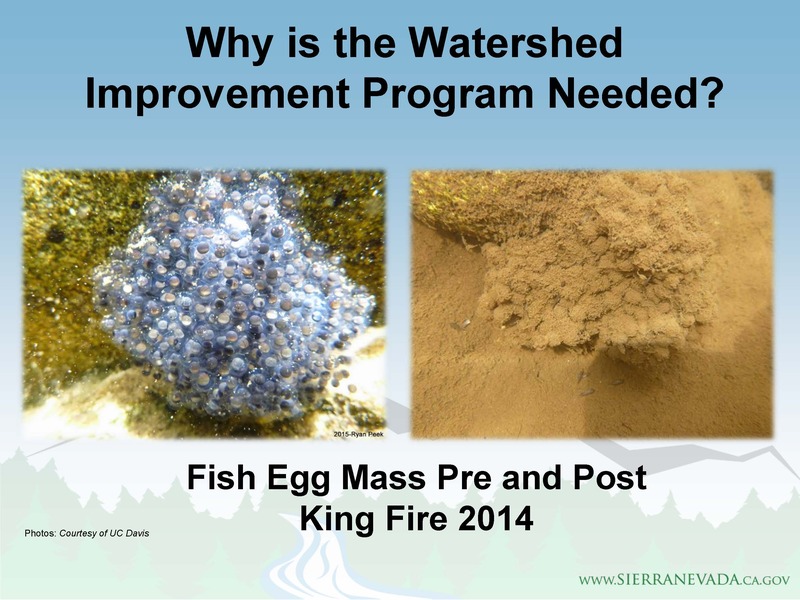 “Particularly right now, with the way the system is set up now, the Forest Service is forced to cannibalize the budget they would use for fire suppression to respond to the fires, and those costs continue to just skyrocket over the last decade, and it becomes more and more of a problem for us,” said Mr. Eggerton. 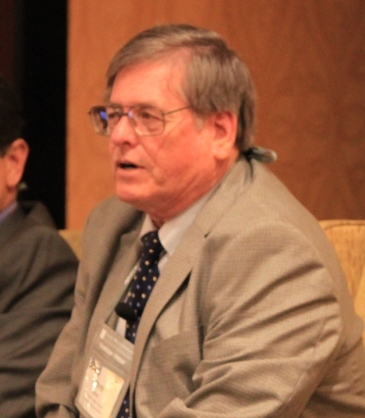 Mr. Eggerton then introduced the first panelist, Barnie Gyant, Deputy Regional Forester for the Pacific Southwest Region, region 5 of the U.S. Forest Service. 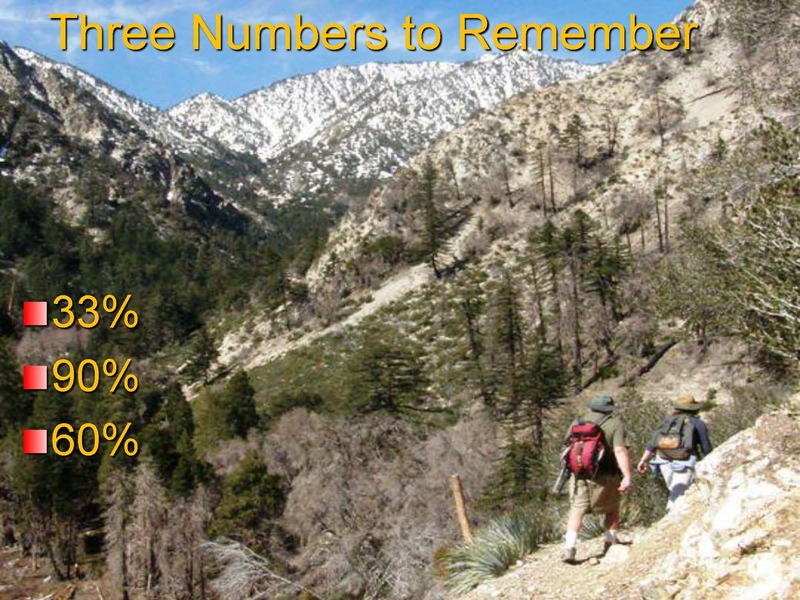 Region 5 is comprised of the 18 national forests in California. Barnie Gyant has been with the Forest Service since 2012; he oversees the areas of program development and budget, ecosystems management, ecosystems planning, information management, and tribal relations. Barnie Gyant began by saying that he started his career as a fisheries biologist, “so early on I knew without water, there wouldn’t be any fish,” he said. 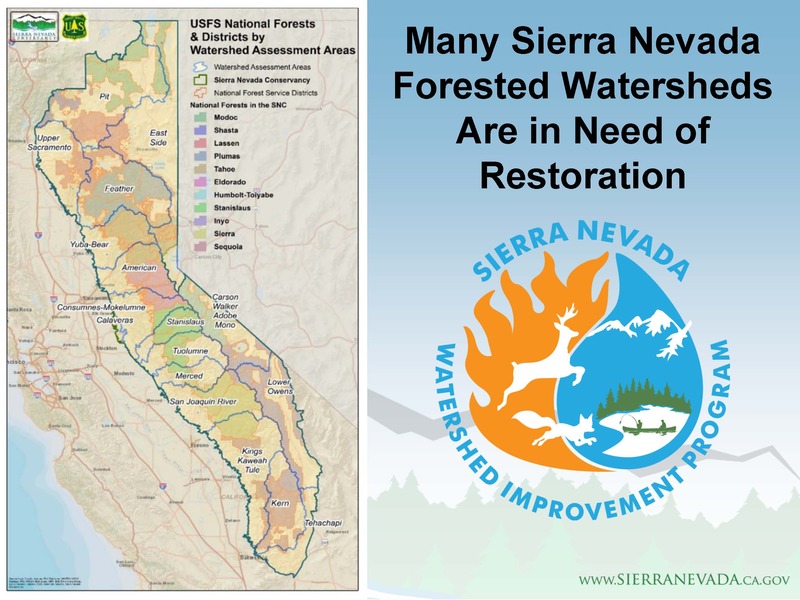 Back in 2011, the Forest Service identified that there was a need to treat 6 to 9 million acres to get the landscape back to a resilient state, said Mr. Gyant. 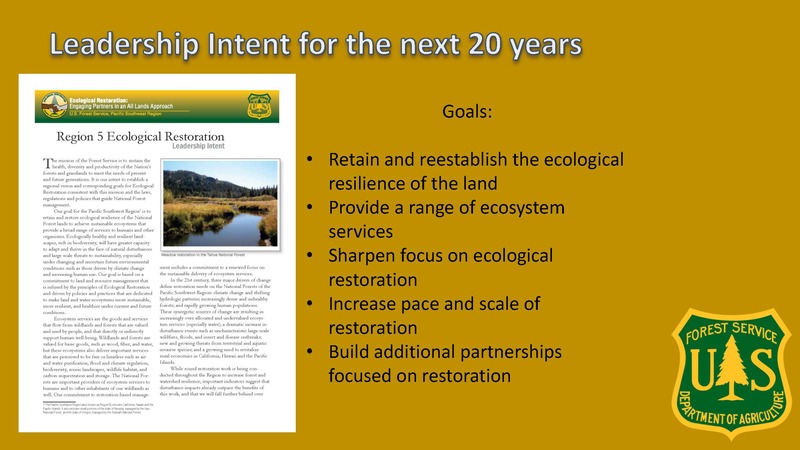 The Forest Service set goals to retain and reestablish the ecological resilience of the land, provide a range of ecosystem services, sharpen the focus on ecological restoration, increase pace and scale of restoration, and build additional partnerships focused on restoration. He then presented a map of California, with the national forests represented in green overlaid onto the major rivers and aqueducts in the state. 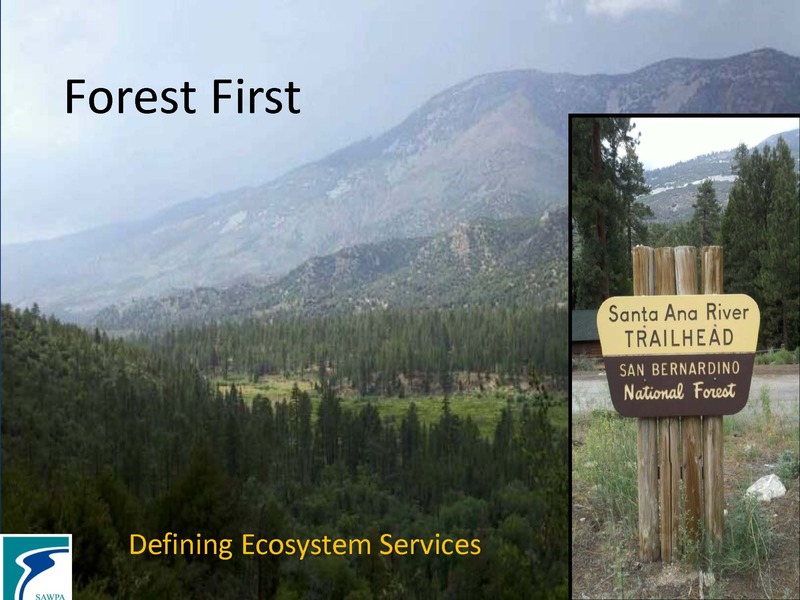 The forest service in California manages roughly 20 million acres; there are 18 different national forests in the state. 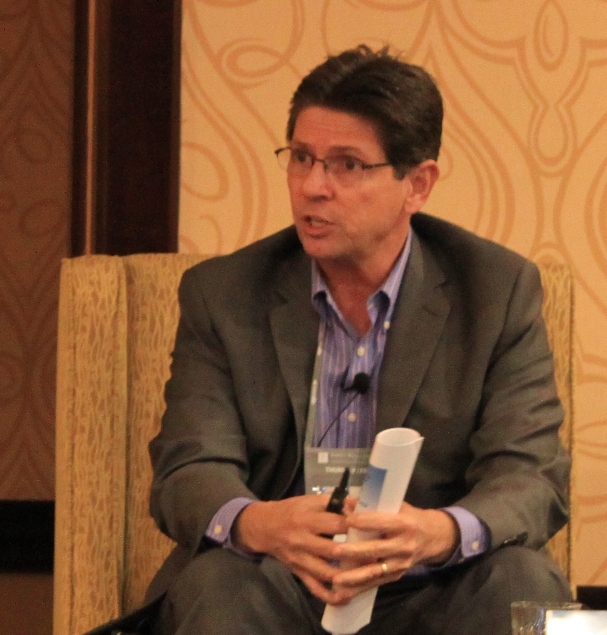 Mr. Byant noted that the momentum on forest management has been growing. 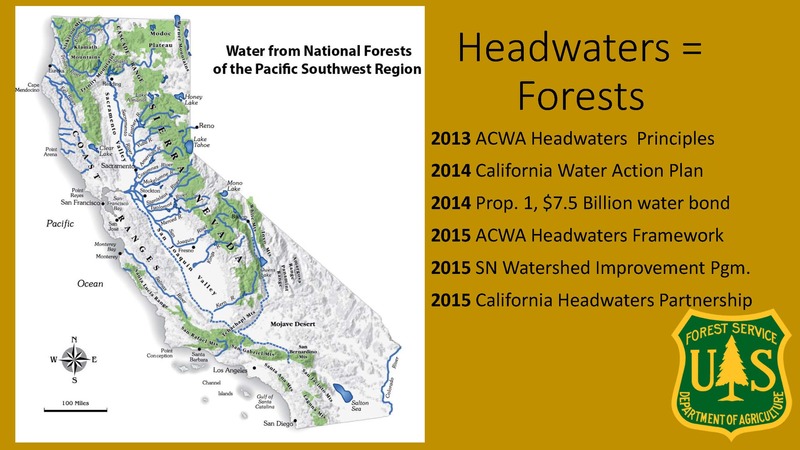 In 2013, ACWA established the headwaters principles; in 2014 there was the California Water Action Plan and the water bond; in 2015, ACWA developed the headwaters framework, the Sierra Nevada Watershed Improvement Program began, and the California Headwaters Partnership was formed. 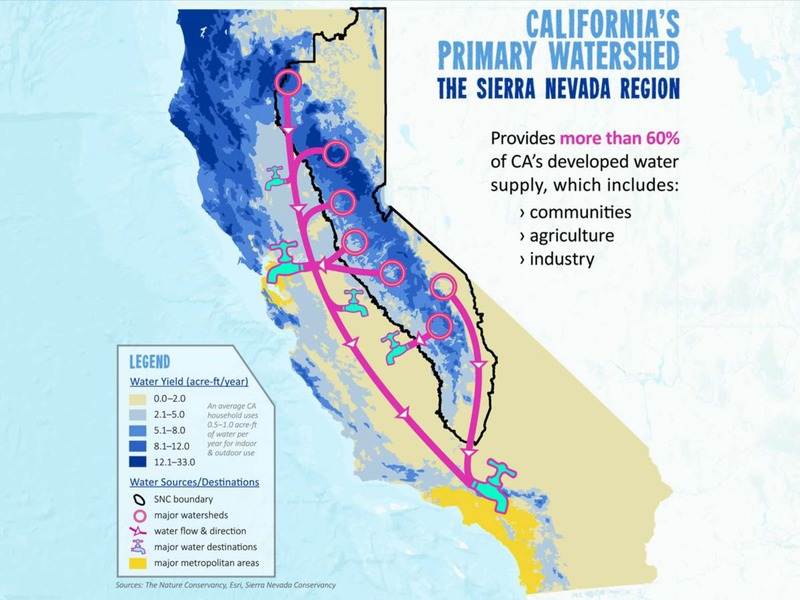 “A lot of things really started to fall into place with the recognition that we needed to do something different in our headwaters here in California,” Mr. Gyant said. 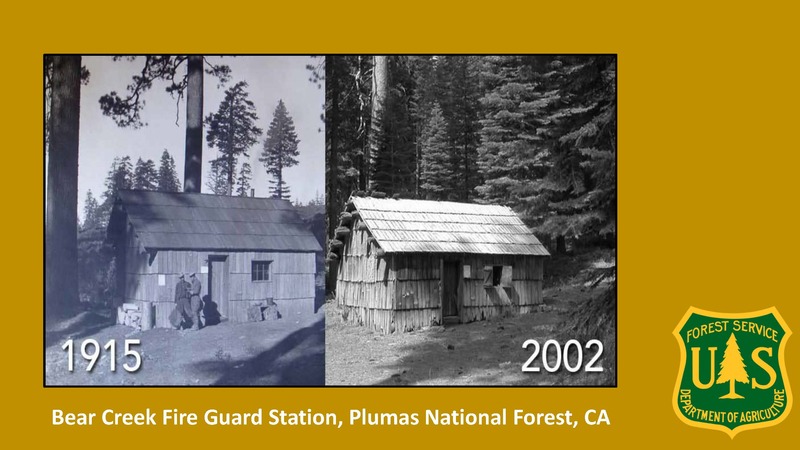 What we have is a fuel problem, Mr. Gyant said, showing a picture of a cabin in 1915 and the same cabin in 2002. 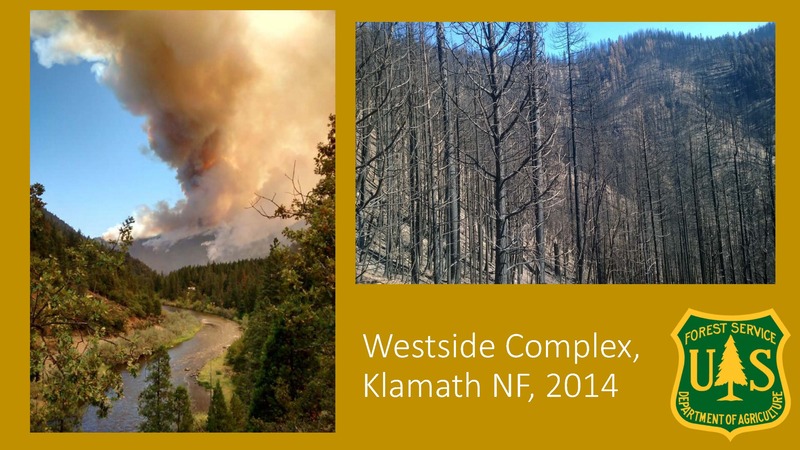 “There’s a tremendous amount of fuel build up on the national forests,” he pointed out. “When the fires are over and the media goes home, that’s really when we’re left with this huge scar on the landscape that we need to do something with,” he said, noting that landslides occur when the landscape doesn’t have any vegetation. 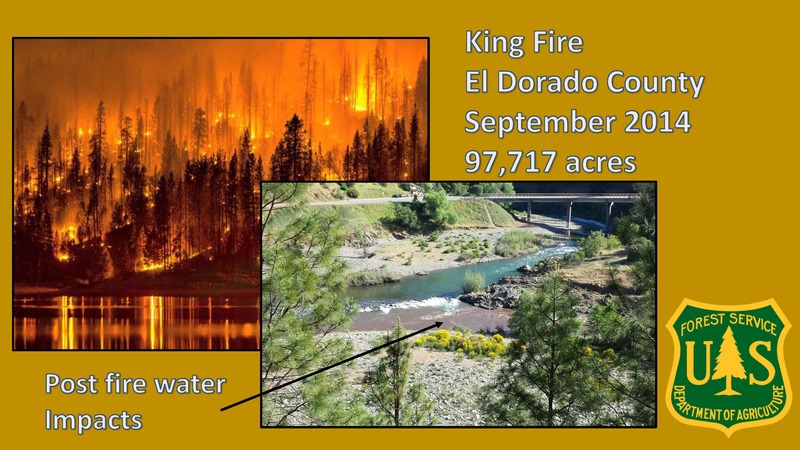 After the Bagley Fire in 2012, there were several more sever fires: in 2013, the Rim Fire burned 257,000 acres; in 2014, the King Fire charred 98,000 acres and the Westside Complex fire scorched 185,000 acres. 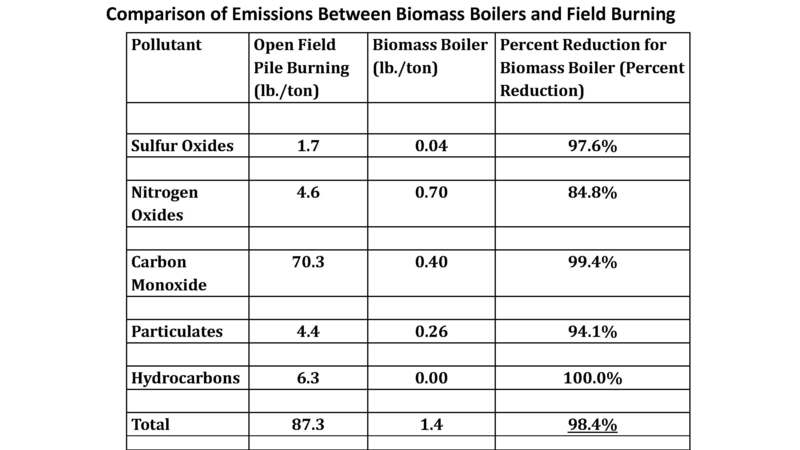 There are biomass facilities across the state that generate electricity from wood or biomass. However, Mr. Gyant pointed out that in 2016, biomass facilities which generate a total of 227 megawatts could be lost if contracts are not extended. 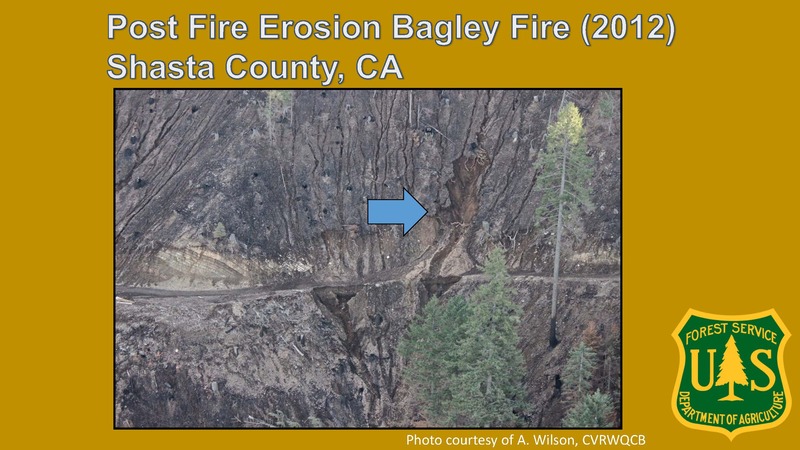 There are many collaborations between the Forest Service and others, such as the Dinky Creek Collaborative, the Cornerstone Collaborative, and the Burney-Hat Creek Collaborative. They also work closely with the Natural Resource Conservation Service. 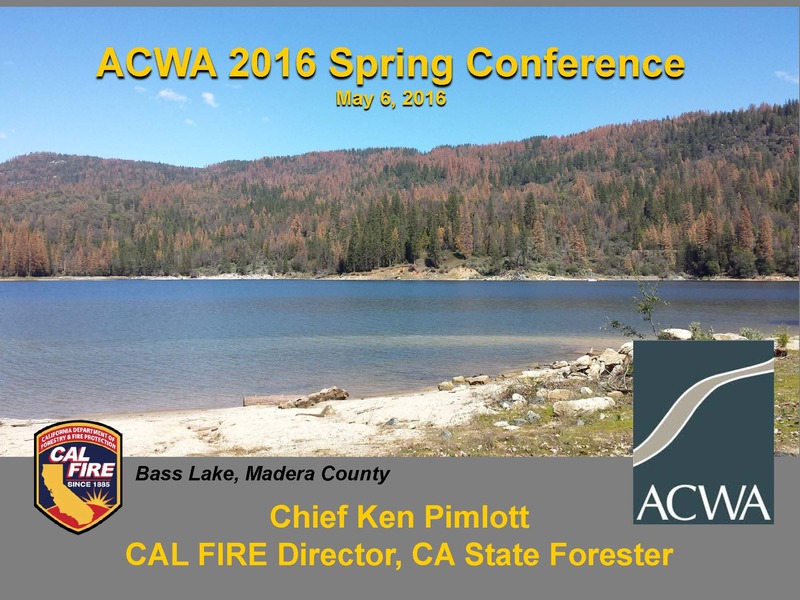 Moderator Dave Eggerton then introduced Chief Ken Pimlott, director of Cal Fire since July of 2011. 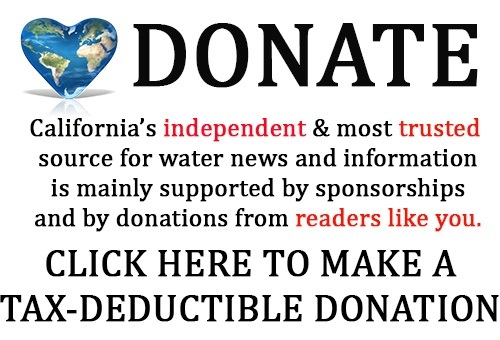 He is also California’s State Forester. Chief Pimlott began his fire service career nearly 30 years ago as a reserve fire fighter with the Contra Costa Fire Protection District. His subsequent years of service include 28 years with CalFire. 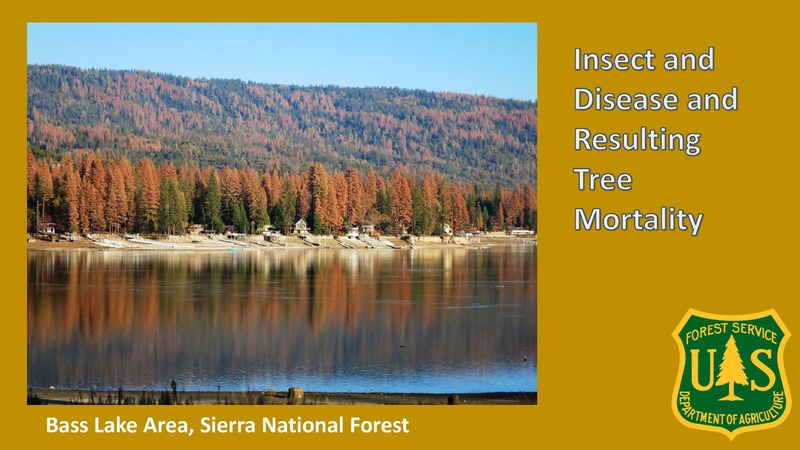 The impact of bark beetles has been tremendous. 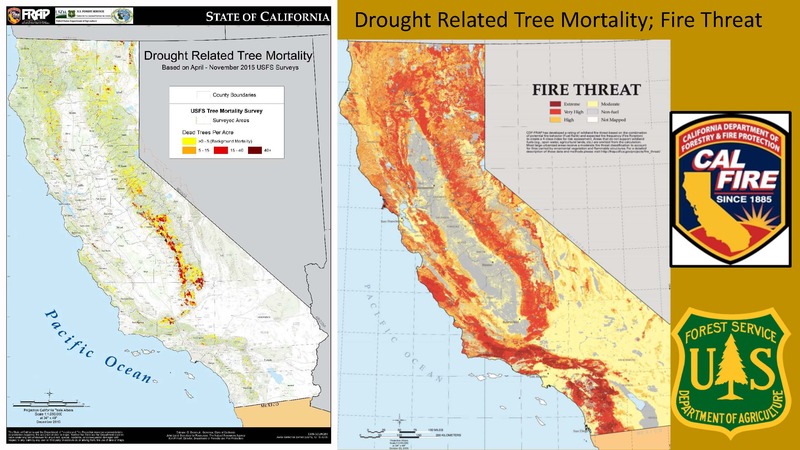 At the time of the conference (May, 2016), Chief Pimlott said there were 29 million dead trees in the Central and Southern Sierra, acknowledging that is a very conservative number. 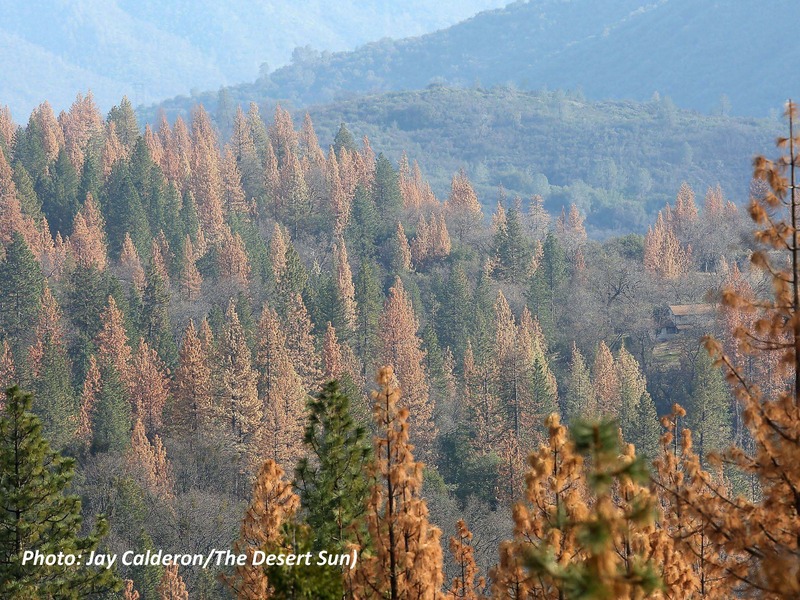 The number of dead trees would subsequently be estimated to be upwards of 66 million. He presented a slide of photos taken less than a year apart from the same location. “It has changed just since February with almost 100% mortality around that home. 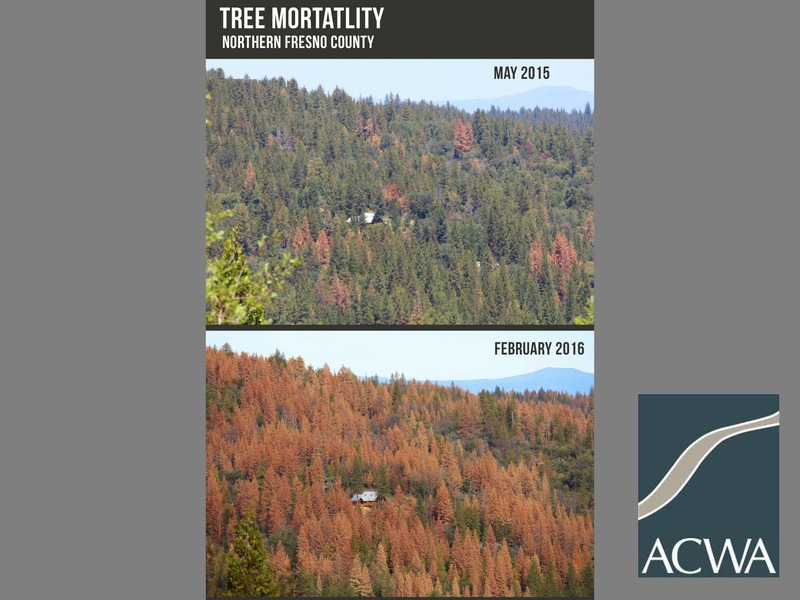 What homeowners are facing across the Central and Southern Sierra is how to address removing and dealing with, in some cases, 100% tree mortality on their property,” he said. 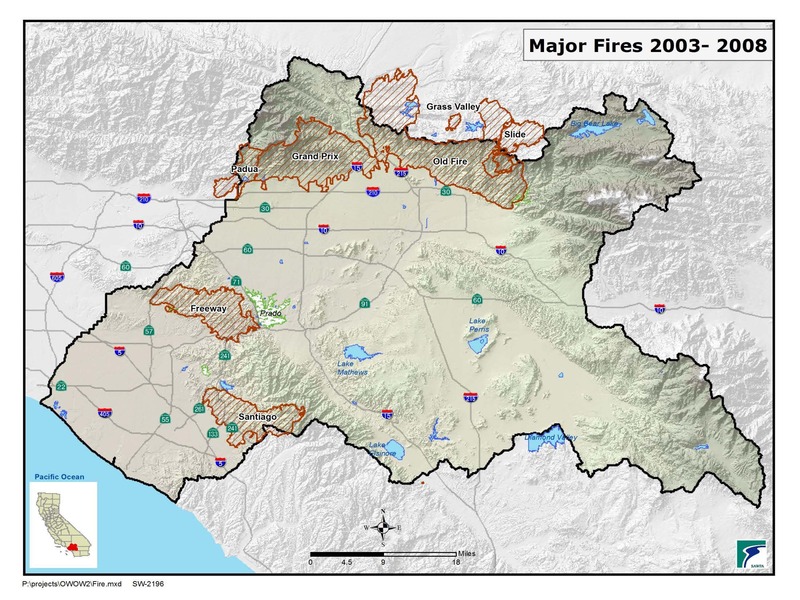 In October of 2015, Governor Brown issued an emergency proclamation due to tree mortality, which specified several actions to take: identify areas of the State that represent high hazard zones for wildfire and falling trees; remove dead or dying trees in these high hazard zones; identify potential storage locations for removed trees; distribute portable equipment across high hazard zones to remove and process wood waste locally; expand the practice of prescribed burns; extend contracts on existing forest bioenergy facilities, and monitor tree removal efforts to assess effectiveness in protecting forest health and resilience. 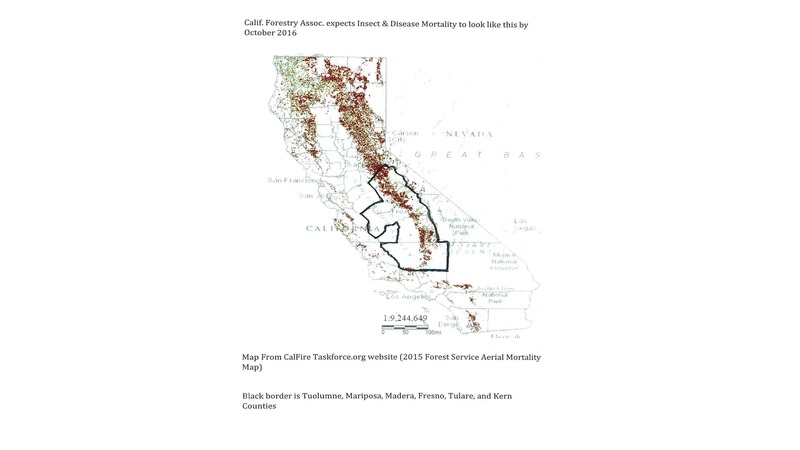 With the leadership of Governor Brown’s administration and the renewed interest in forest management and forest health in California, there are a lot of forest health initiative projects, looking at high hazard, high priority areas around the state from a fire hazard and tree mortality perspective. 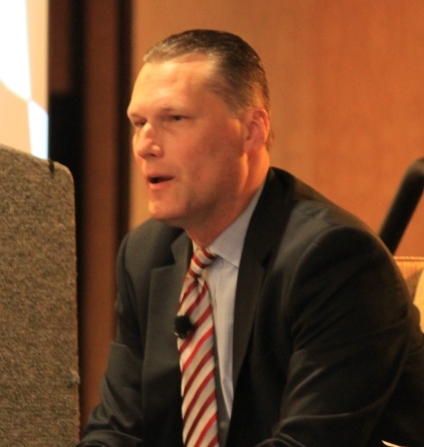 “We’re leveraging multiple stakeholders, and multiple landowners to get the biggest bang for the buck from a variety of different funding sources and opportunities, so you’ll be seeing more of that going forward,” he said. 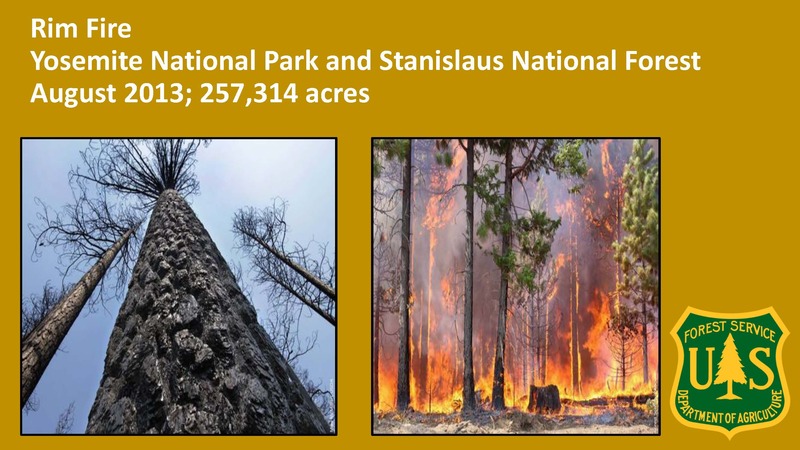 The task force is working to address the variety of management policies and objectives for public land as engaging with private landowners across the state, looking at reforestation, fuels reduction, prescribed fire, conservation easements, and forest pest management, as well as increasing capacity in seed bank and nursery stock. 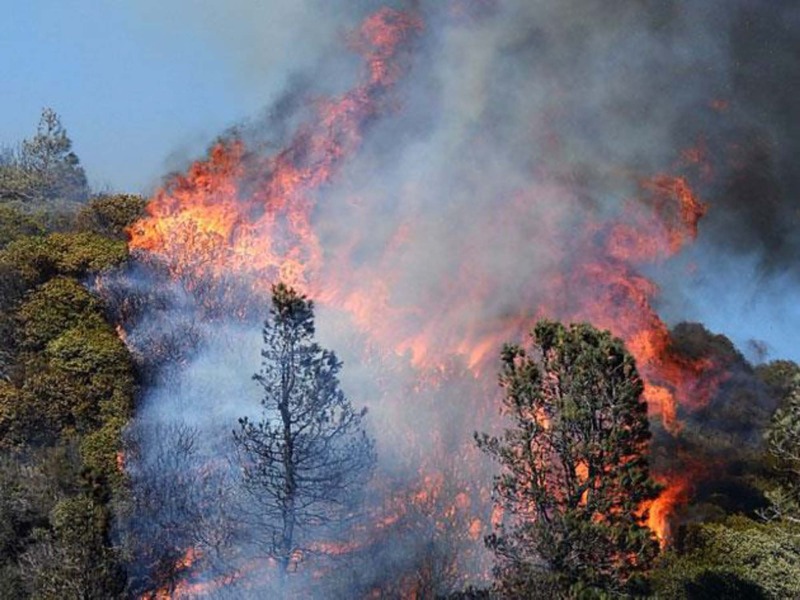 “CalFire is working to rebuild our nursery program to provide a niche seed source for those critical areas around the state to ensure we’ve got regeneration occurring,” said Chief Pimlott. 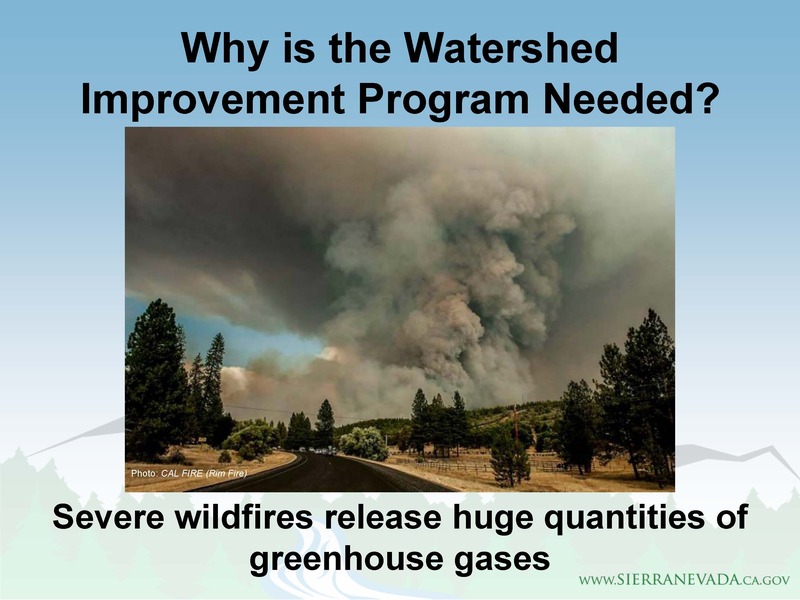 Chief Pimlott said that CalFire was slated to receive cap and trade greenhouse gas reduction funds in the Governor’s budget, with the majority of the funds being used for forest health and forest management projects such as the collaborative projects underway around the state. The Forest Carbon Plan will set quantitative targets to ensure an increase in net forest carbon storage in California, identify actions necessary to meet quantitative planning targets, evaluate GHG emission and carbon sequestration trends, and to develop specific recommendations regarding approaches for funding actions to ensure that forests in California provide net long-term carbon storage. Moderator Dave Eggerton then introduced the next panelist, Jim Branham from the Sierra Nevada Conservancy. 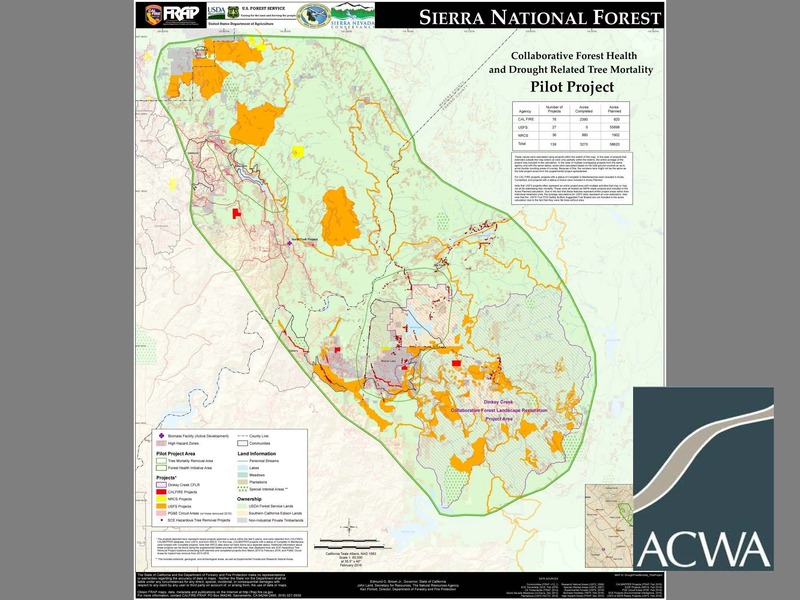 As Executive Officer of the Sierra Nevada Conservancy, he is responsible for day to day management of the organization, and works closely with the Board of Directors in developing policy and program priorities. 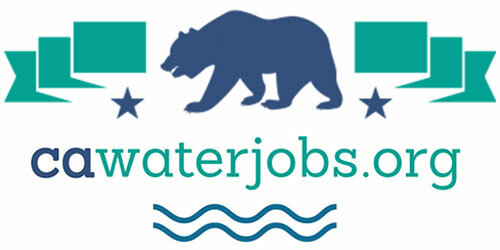 Mr. Branham has than 30 years experience in natural resource and rural community issues in California. 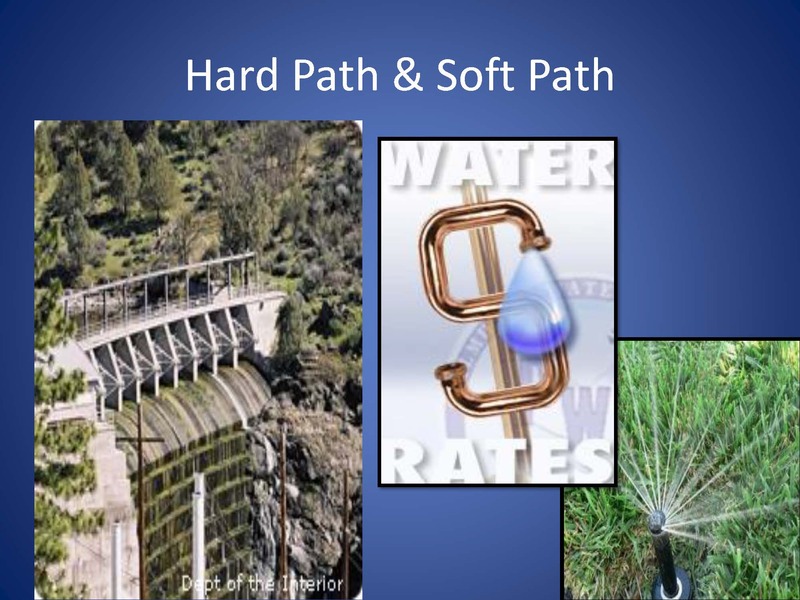 The Department of Fish and Wildlife and the Forest Service have been looking at restoring meadows and the role they play in storing water and releasing water later into the season. 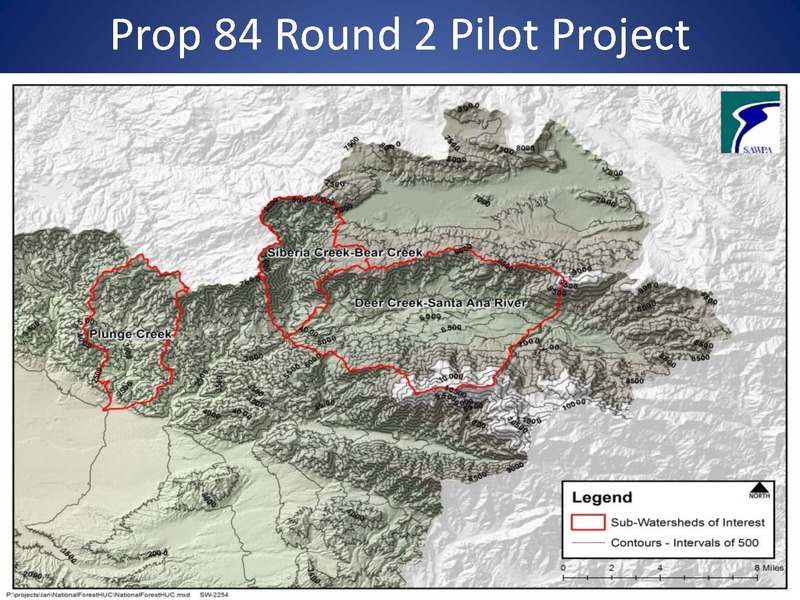 “We’re going to need all of those we can because all of the climate change indicators suggest the amount of snowpack is slowly but surely going to be reduced, and we’re going to be seeing more precipitation as rain and less as snow, so again meadows become extra important, beyond all of their ecological benefits as a natural storage facility or process,” Mr. Branham said. 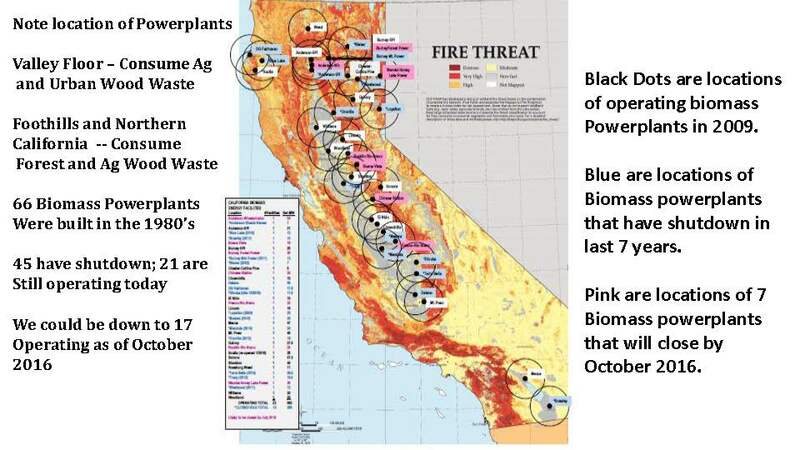 “The Rim Fire produced greenhouse gases a little under 2.3 million vehicles per year, and that’s just for the fire, it’s still out there emitting with all the dead trees, so it will be multiples of that when it’s said and done,” he added. Moderator Dave Eggerton then introduced Steve Brink, Vice President of Resources for the California Forestry Association, a job he has held since 2005. 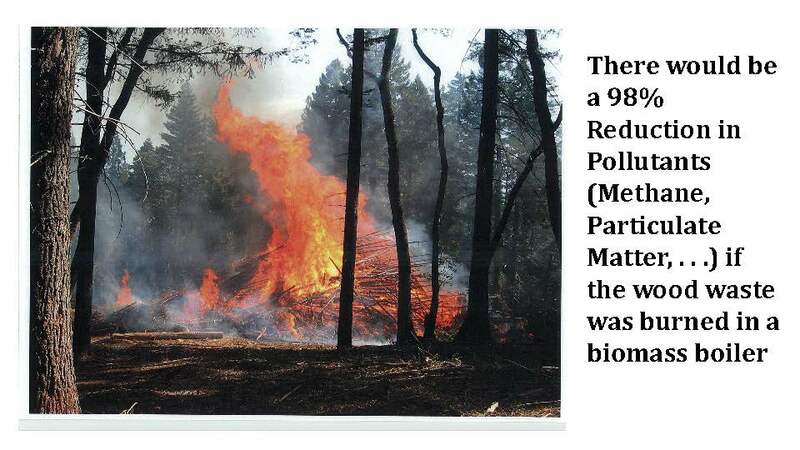 Prior to that, he spent 26 years with the U. S. Forest Service. Steve is going to give us the perspective of the forest products industry, the private forest owners, and registered professional foresters. Mr. Brink said the biomass power plants are important, as the state has a 10 to 20 million ‘bone dry ton’ wood waste disposal problem. He explained that two bone dry tons equals one green ton; the difference is because trees are 50% water. Mr. 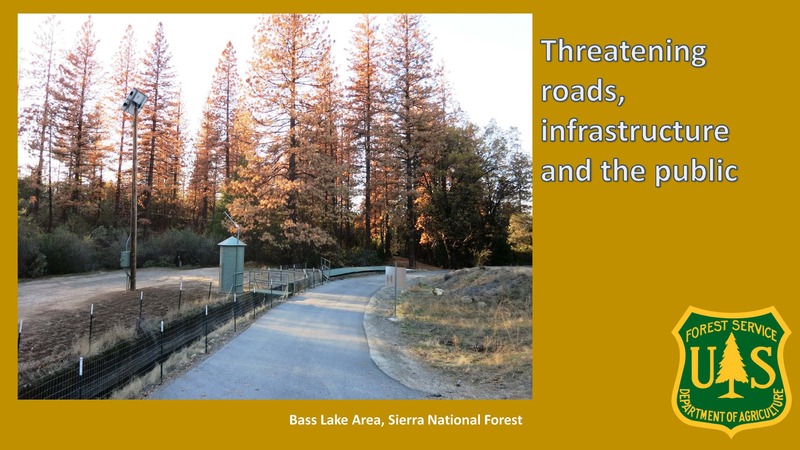 Brink presented a similar set of photos showing the advance of tree mortality in the Sierra National Forest. 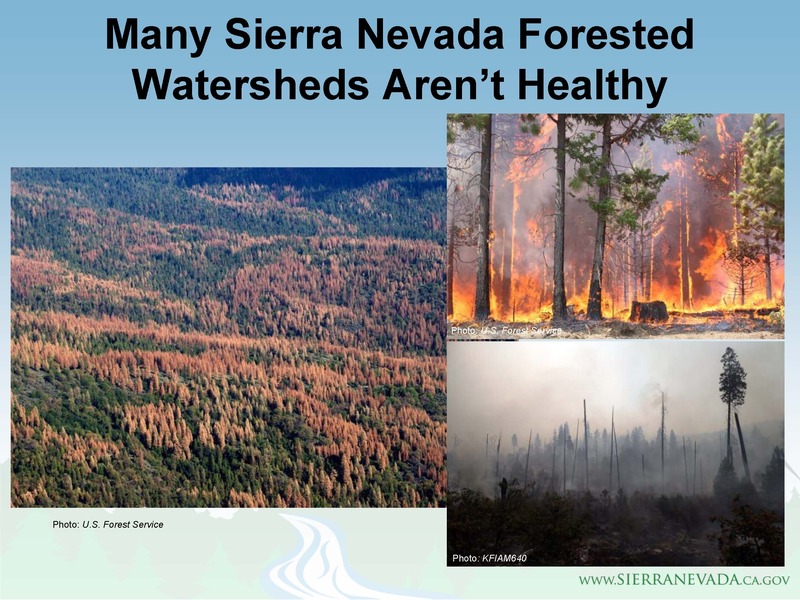 “The Sierra National Forest is finding that their Ponderosa Pine type is essentially 100% dead,” he said. 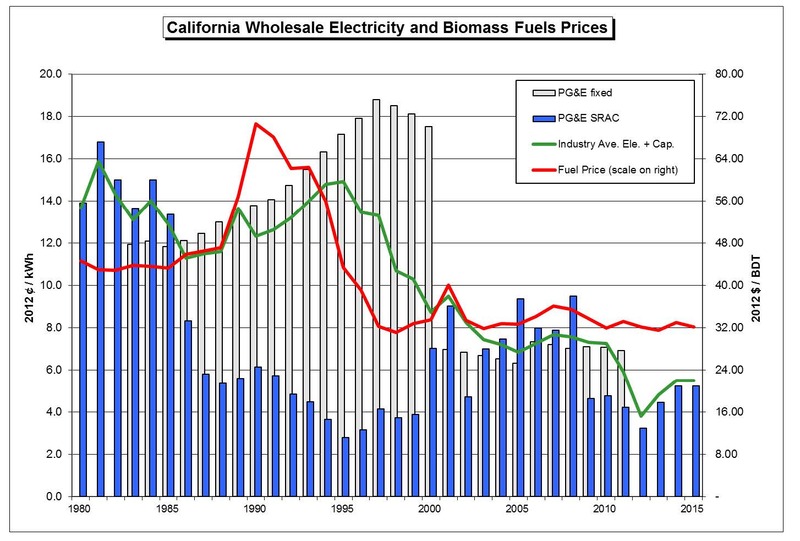 Back in 1980, then-Governor Jerry Brown established the state’s biomass power plant industry by creating a 12-cent per kilowatt hour price floor, equivalent to about 20 cents today. As a result, 66 power plants were built in a decade, producing almost 1000 megawatts. 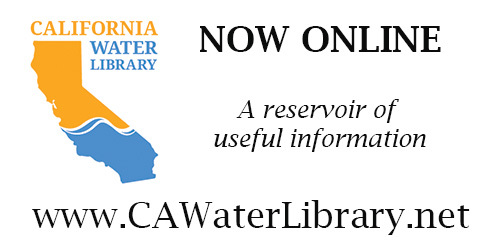 The last panelist to speak was Celeste Cantu, Executive Director of the Santa Ana Watershed Project Authority. Celeste Cantu joined the Authority 5 years ago, and has been working on integrated regional water management plan called OWOW, One Water One Watershed, that addresses all water-related issues joins entities and hundreds of stakeholders seeking to create a new vision of sustainability for the Santa Ana River watershed. 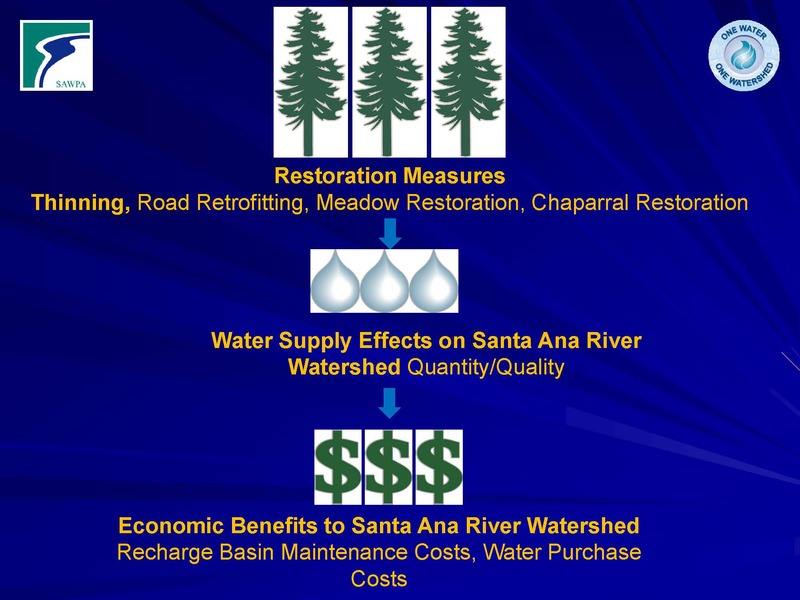 Ms. Cantu then gave some information about the Santa Ana Watershed Project Authority. 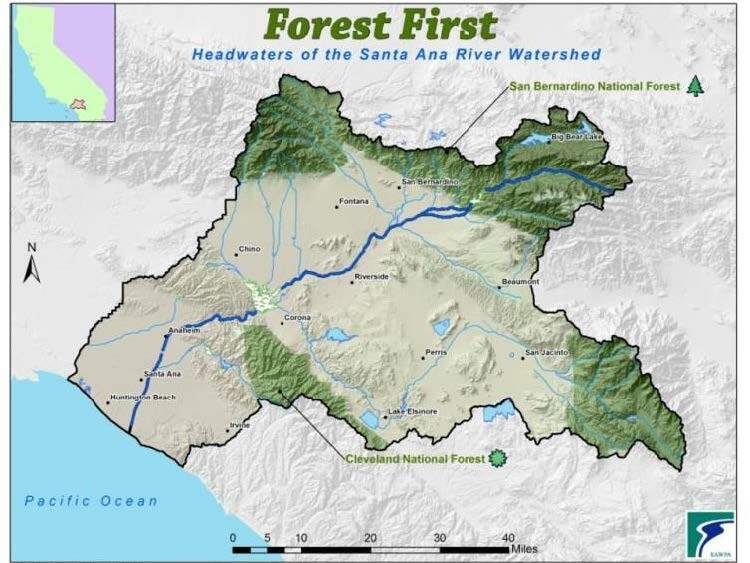 The Santa Ana watershed is home to 6 million people and includes parts of San Bernardino County, Riverside County, and Orange County and a sliver of LA County, a total of 2,650 square miles. 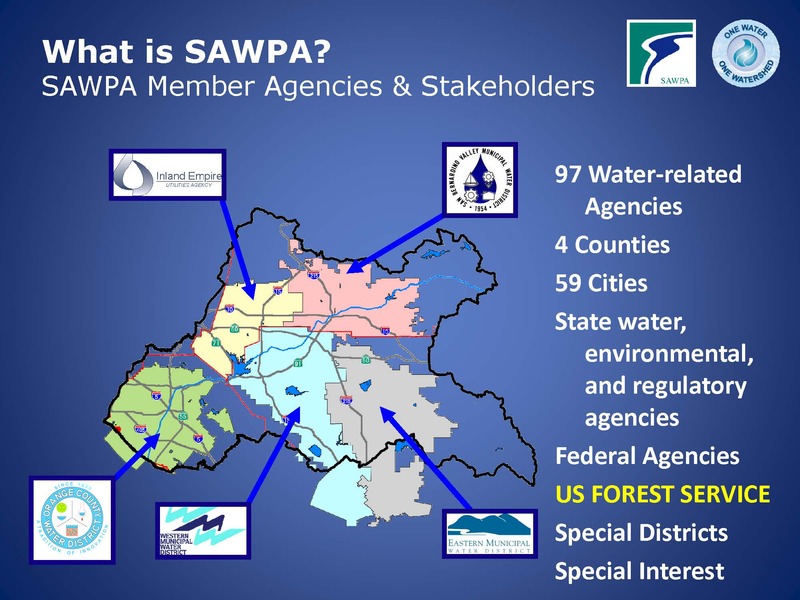 The Santa Ana Watershed Project Authority (or SAWPA) was established in 1968 as part of the stipulated judgment; the four major water wholesalers at the time, Orange County Water District, San Bernardino Valley Municipal Water District, Western Municipal Water District, and the Chino Basin (now Inland Empire Utilities Agency) came together and agreed that they would set aside some money every year to pay for professional staff to help them to deal with mutual concerns, both problems and opportunities. 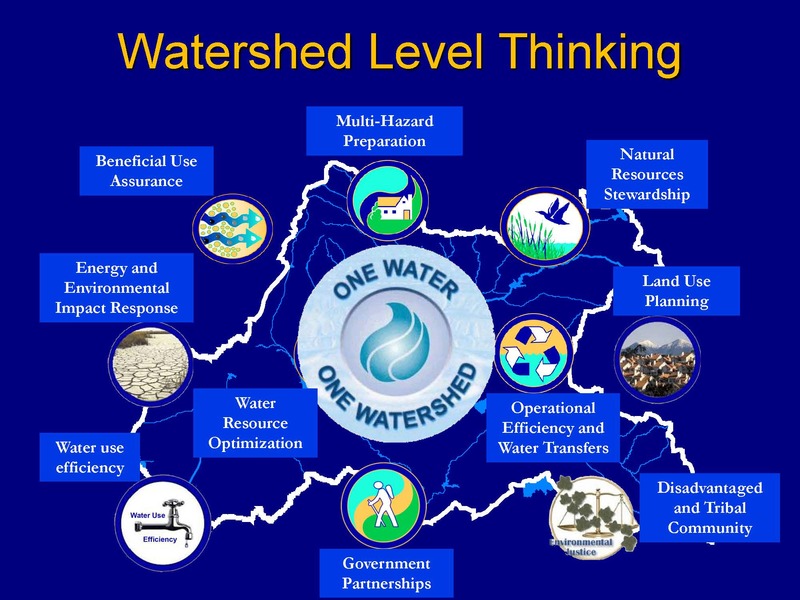 Later, Eastern Municipal Water District joined, and so the Authority is a JPA of those five major water wholesalers. Realizing that we don’t have all the money in the world, we have to work in concert with nature in order to make our dollars go further; we need to see each problem as interrelated and look for the synergies among those problems. “Solving our problems one by one as if they were stand alone one-offs is not going to get us where we need to be,” she said. 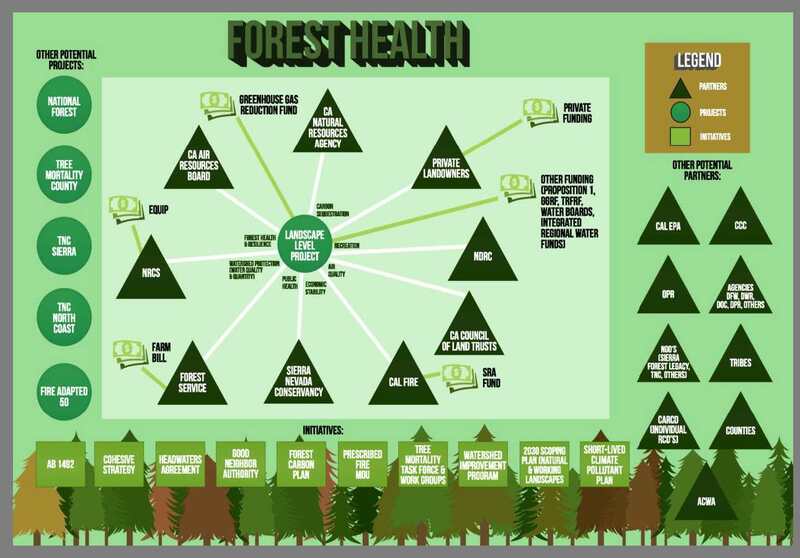 “That large mechanism starts with a healthy forest, but when we looked to the forest, and we thought that it’s not as healthy as we think it should be, and that functionality that we kind of get for free is really impaired,” she said.